Tick-borne illnesses are the fastest-growing bacterial infections in the United States. Insect Shield® technology is an EPA-approved, odorless treatment built right into the fabric, providing protection for the entire family against insects, including those that can carry Lyme Disease, Zika, West Nile Virus, malaria, and other insect-borne diseases. 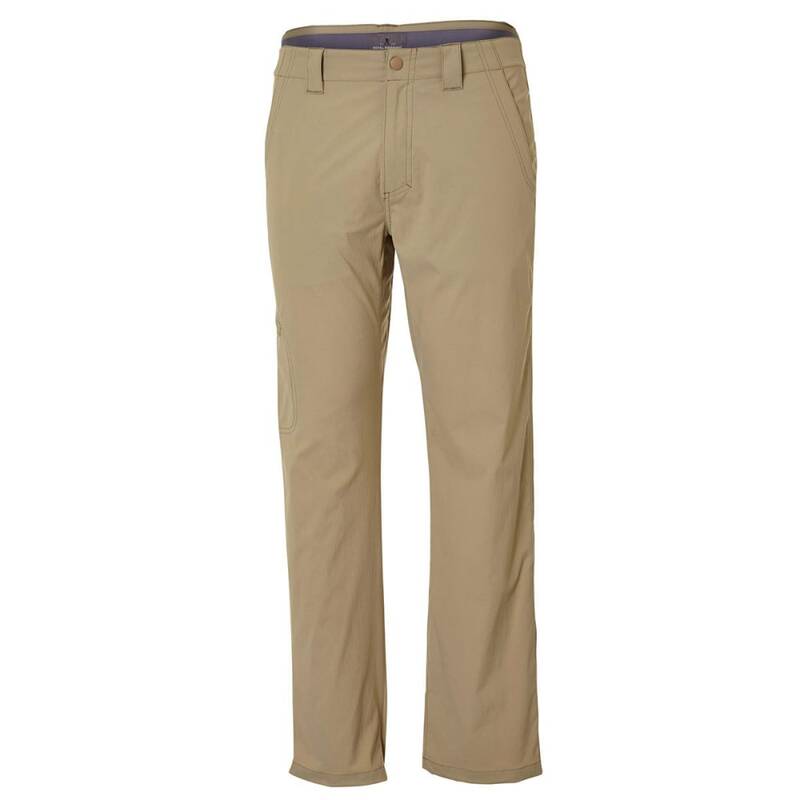 Royal Robbins has added Insect Shield® to their Everyday Traveler Pant to repel insects, protect against harmful UV rays, and provide a lightweight, quick-drying, easy-to-wear adventure staple. The security pockets are large enough for passports and large smart phones. One of Royal Robbins’ core fabrics, the Discovery Stretch Nylon is durable, lightweight, quick-drying, and wrinkle resistant, with great stretch for increased range of motion and comfort.